We are connected to hundreds of lenders, not only institutional, but also private lenders as well. We are able to combine bank and private lenders funds to get an approval for a mortgage fits your needs and not of the lenders. 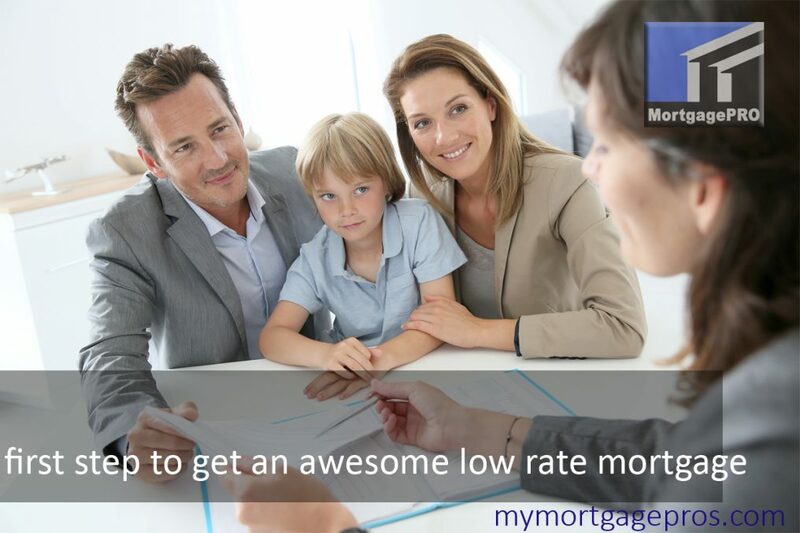 Best rate mortgages not only in Calgary, but across Canada. Our Calgary based mortgage brokerage Mortgagepro is the best firm to provide you with a comfortable process to get an approval for the mortgage you want. To show our appreciation, we will enter you to win a fantastic tropical holiday in January for two people all on Us. Bring your friends and earn another entry. We’ve helped hundreds of clients realize their dreams, buy a home, and create unique financial plans that allow them to enjoy the benefits of home ownership, even when they thought it wasn’t possible! Bad credit, no credit or finance issues – we can help you get a mortgage and repair your credit. Mortgage brokers offer more choice because they deal with banks, financial institutions and private lending sources. This allows the brokerage to find the best rates available based on your financial situation. Each bank has different underwriting guidelines specializing in different types of applicants. This very often prevents them from dealing with unique cases. Brokers study the guidelines of each bank and keep up-to-date with the changes, so they can match your unique needs with the lenders that specialize in lending for those needs. If you happen to be self-employed, own a rural property, or have less-than-perfect credit most banks will not deal with you. Good mortgage brokerscan tap into other lending sources for hard-to-approve applications. Having multiple lenders check your credit rating can impact your credit score. Even if your credit has been perfect up until now, frequent checks could put you in a difficult position. Mortgage brokers check your credit once and use the same credit report for all the financial institutions that they represent, so your credit score stays the same. A mortgage broker will do all the work to write up, or “package”, your application, contact the head office of the lender to explain your situation, and to send in your application. They are able to bypass local branches of the bank and deal directly. How much does it cost to use a broker? It’s a FREE service on residential mortgages OAC where no extra attention and planning are required. By using a mortgage broker you have the advantage of more choice, have more financing options, and you protect your credit score. You can only gain by using a broker! When you need a mortgage, you need a pro – contact MortgagePRO to discuss your unique mortgage needs with a trained, professional mortgage broker. Skype has established its web-centered buyer beta to the world, soon after launching it broadly inside the United states and You.K. video and voice yet, all those need a plug-in installation). What’s up,I check your blog named “Best Low Rates Mortgage Deals | Best rate mortgage lenders Calgary” daily.Your story-telling style is awesome, keep it up! And you can look our website about مهرجانات 2017.